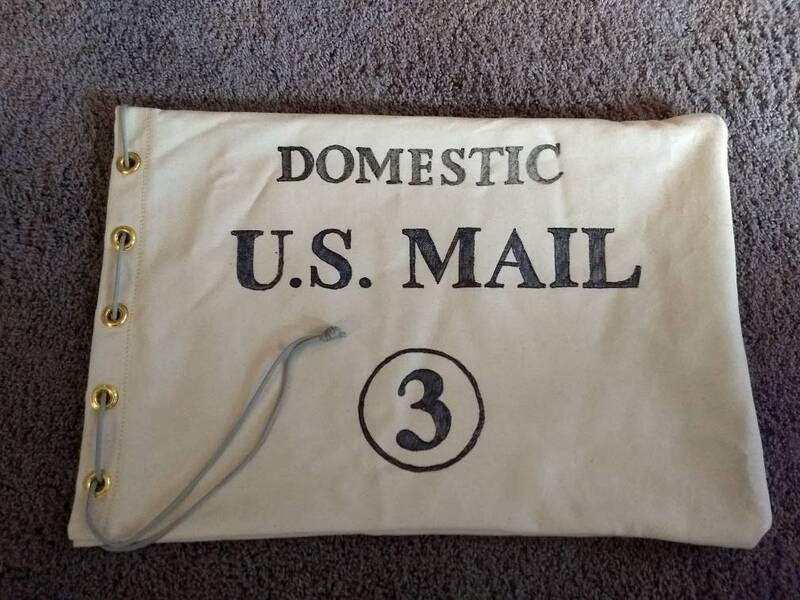 This change bag is a reproduction of a vintage style U.S. Mail bag. The change bag has been used by magicians for hundreds of years as a way to produce or vanish objects, restore broken items, or change one object into another. This simple design makes it incredibly easy to use. 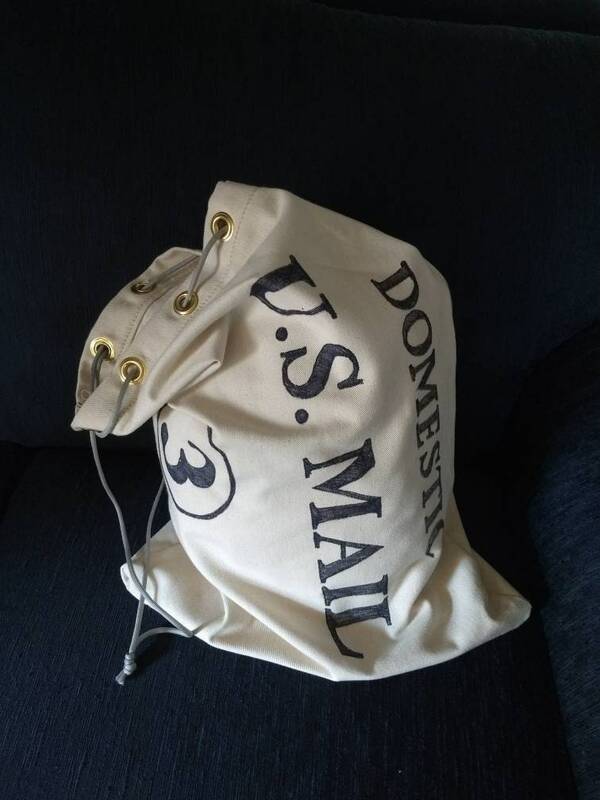 This large 17 inch wide x 24 inch tall drawstring canvas bag can hold a large assortment of objects with ease. 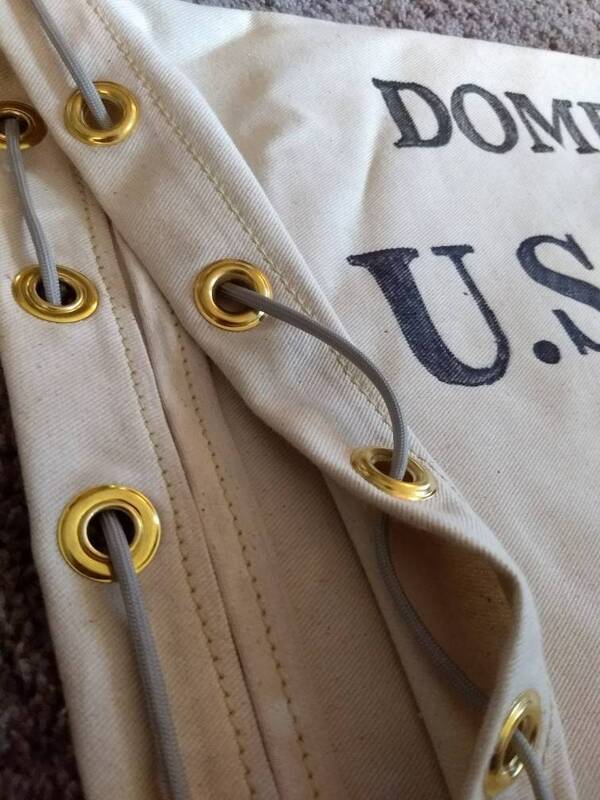 Each bag is hand stitched and hand lettered, allowing for customization if you wish! 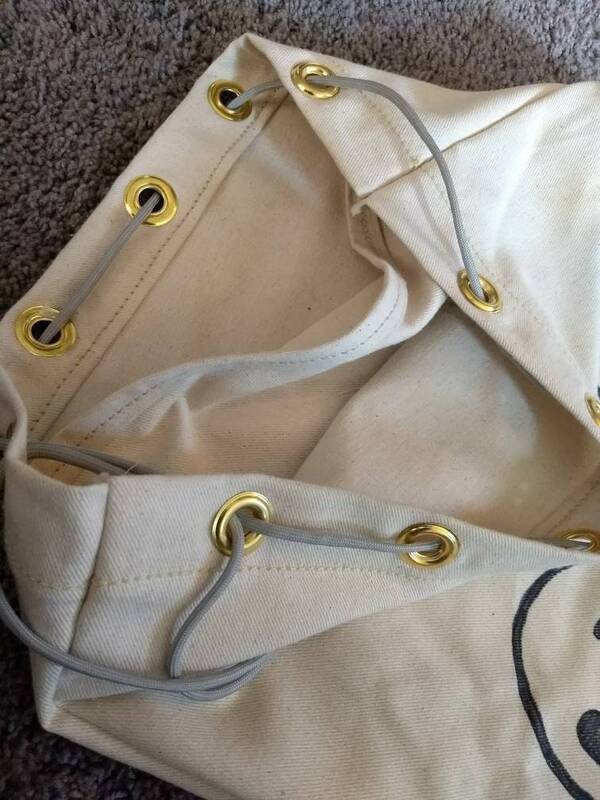 If you would like different text, please send a photo of what style and text you would like for the lettering on the bag or even have it made without text.